Dr. Kruger completed his pre-graduate training at the University of Pretoria in 1993. After his internship in Cape Town, he worked in the UK before returning to specialize in Internal Medicine at Stellenbosch University in 1996. He qualified as a Specialist Physician in 2000 and he presented his Masters thesis at the European Cardiology Conference in Amsterdam the same year. In 2003 he completed his fellowship in Gastroenterology. In that year he also started his PhD studies under the guidance of the late Prof. Pauline Hall and Prof Maritha Kotze as his promoters. He completed his PhD in 2008. From 2003- 2006 he worked as a consultant gastroenterologist at Tygerberg Hospital. 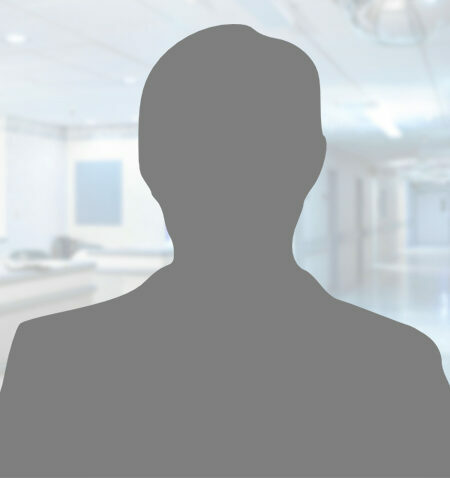 He went into full-time private practice at Durbanville Mediclinic in 2006. Cornè is a hepatologist and an interventional endoscopist that includes ERCP, EUS and double balloon endoscopy. He also has a keen interest in motility and impedance studies of the oesophagus as well as Anorectal Manometry. He is also registered at the General Medical Council of the UK and the Irish Medical Council. He was on the executive committee of the South African Gastroenterology Society and is a member of the American Gastroenterology Association. In his career he has been and still is at the forefront of research in gastroenterology and hepatology in South Africa. He supervised three Master students. He has received a research grant from the Medical Research Council of South Africa in 2004 and 2009 and was awarded the South African Gastroenterology Society scholarship in 2005. He has published locally as well as internationally and has presented numerous abstracts and invited lectures at local and international conferences. He is also a reviewer for the South African Medical Journal and Journal of Insulin Resistance.